At the first meeting of the new supervisory board of Naftogaz that was held on 22 December 2017 Clare Spottiswoode was unanimously elected as the chairperson, according to the press service of Naftogaz. Volodymyr Demchyshyn, the deputy chairman since April 18, 2017, continues to hold this position. All supervisory board members participated in the meeting, namely Clare Spottiswoode (UK), Bruno Lescoeur (France), Amos Hochstein (US), Steven Haysom (Canada), Volodymyr Kudrytskyi, Serhij Popyk and Volodymyr Demchyshyn (Ukraine), the press service said. The next supervisory board meeting is scheduled for the end of January 2018. The agenda includes the formation of the board’s four committees and the appointment of their chairmen. Clare Spottiswoode has a formidable track record in the gas sector and was the Director General of Ofgas (Office of Gas Supply) between 1993 and 1998 at the time of driving through the breakup of British Gas and the liberalization of the gas market in Great Britain. Read alsoEBRD cheers progress as Ukraine replaces Naftogaz board - ReutersOver the past 20 years she had significant international track record as NED of both listed and unlisted entities. She has also acted as an economist at HM Treasury, the United Kingdom's economic and finance ministry responsible for formulating and implementing the government's financial and economic policy, and lectured at London Business School. 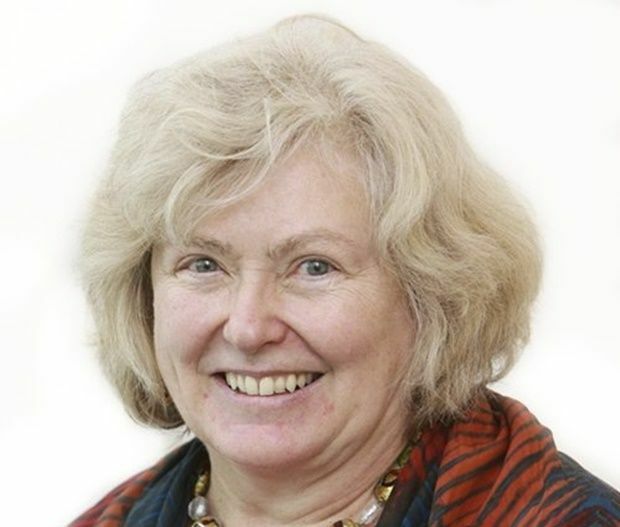 Clare Spottiswoode holds a Master of Philosophy degree in Economics from Yale University and a Master of Arts degree in Mathematics and Economics from Cambridge University.